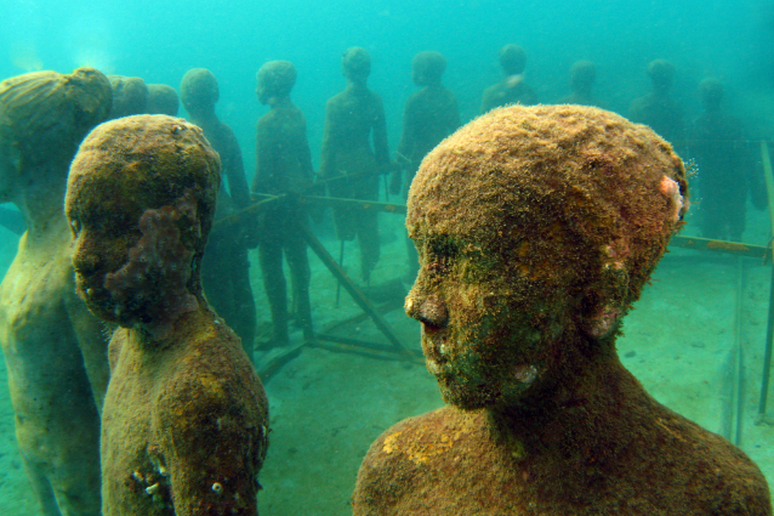 Set in Grenada’s Marine Park, the underwater Sculpture Park is a sight you won’t want to miss. The easy dive gives visitors access to the first park of its kind in the Caribbean, an incredible art exhibit no more than 30-feet from the surface. 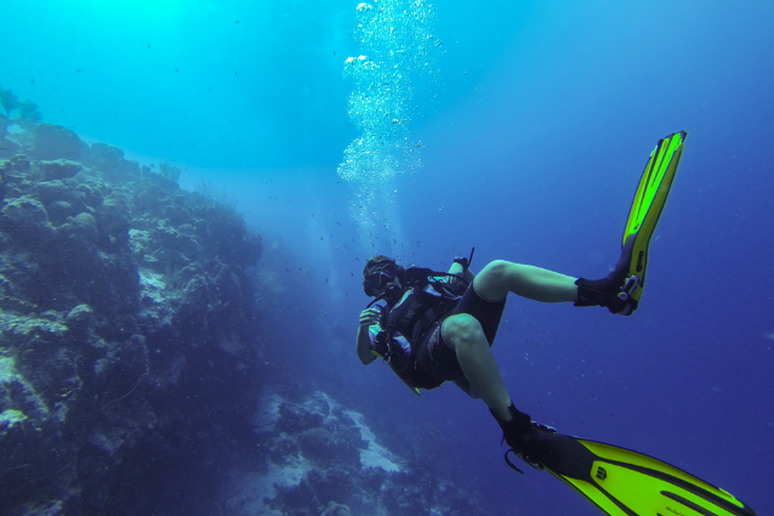 SCUBA diving is a perfect activity for the whole family, with many stunning locations around the world offering dives for every skill level. According to the Professional Association of Diving Instructors (PADI), children as young as eight can start learning the basics of SCUBA. 10-year-old kids can be certified as junior divers (not allowed below 40 feet in open water) and when they are 12 they can dive as deep as their skills allow. When you're ready for your first family adventure, here are a few of the best family friendly dives. 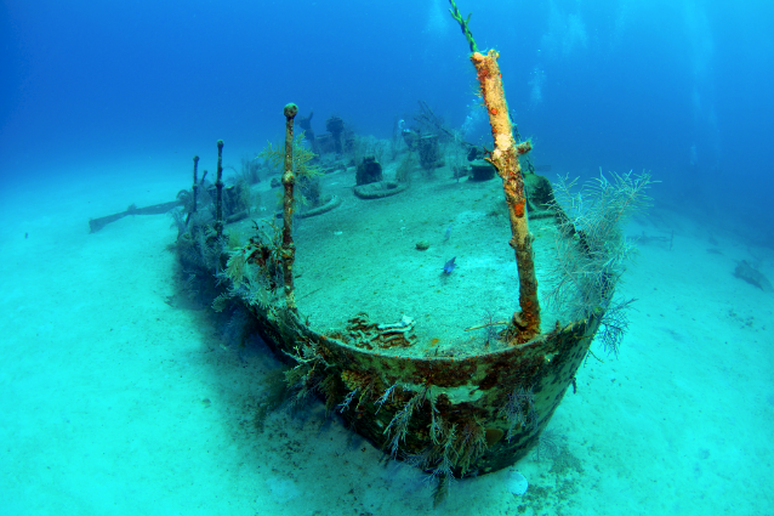 The Cayman Islands are a diver’s paradise that offers a surprising amount of SCUBA opportunities for the whole family. 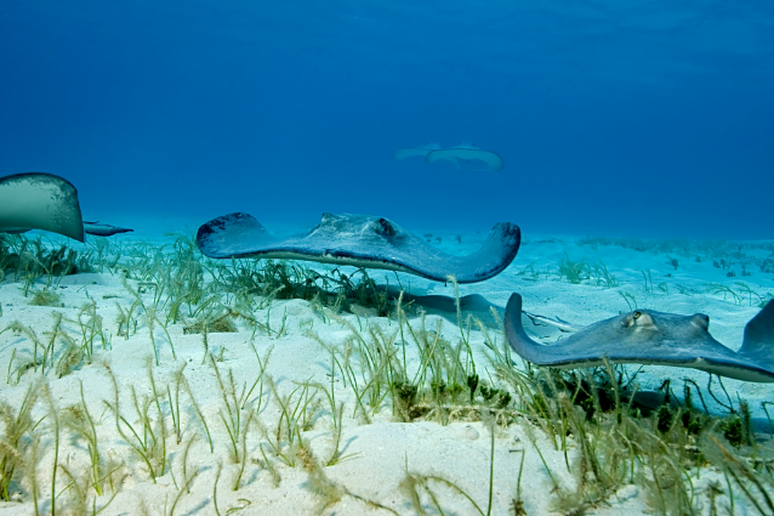 Stingray City is one of the safest and most fascinating dives in the area. This series of shallow sandbars is home to tons of southern stingrays that divers can touch and feed with the help of a guide. Stellar coral formations, big fish sightings and 25 miles of barrier reef sitting less than a mile offshore make Ambergris Caye a fascinating dive location for the whole family. 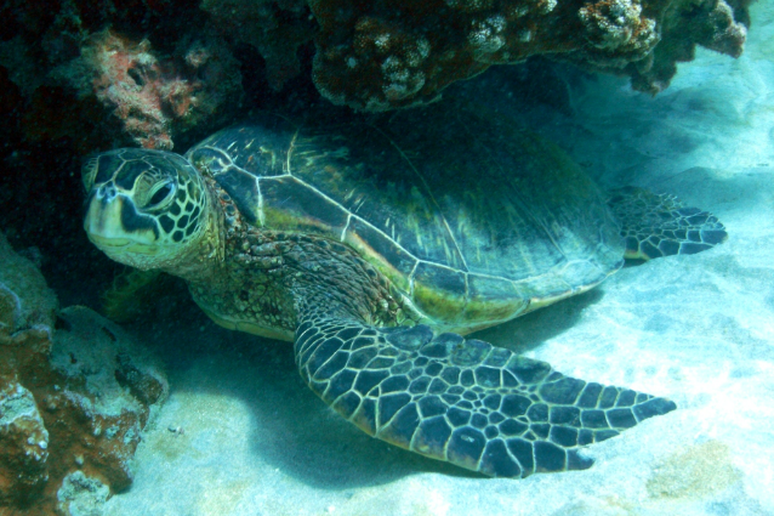 Spot sharks, rays and turtles from more than 100 feet away in the clear, temperate waters surrounding the island. 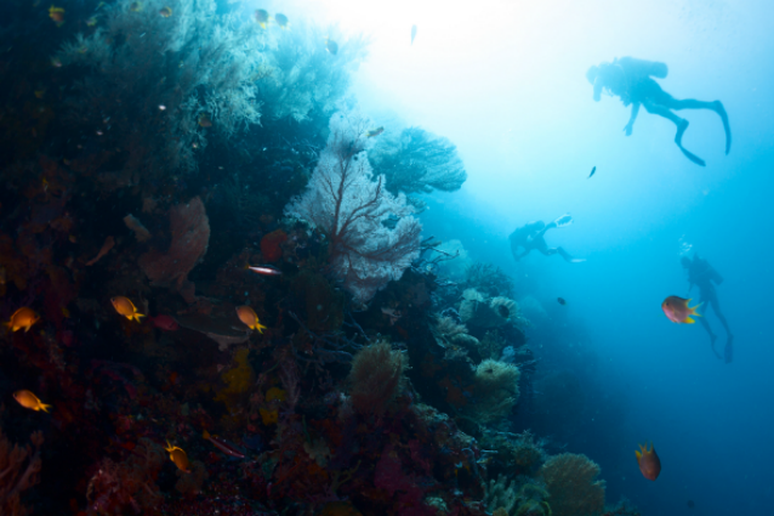 When an entire coastline has been declared a marine sanctuary, you know the dives will be stunning. That’s exactly the case in the waters surrounding Bonaire. Of the many great dives around the island, the coast in front of No Name Beach offers an easy sandy bottom dive with plenty of rewards. Check out yellowhead jawfish and blackish sail fin blennies, among other sea life as you enjoy the 30-100-foot dive near the shore. 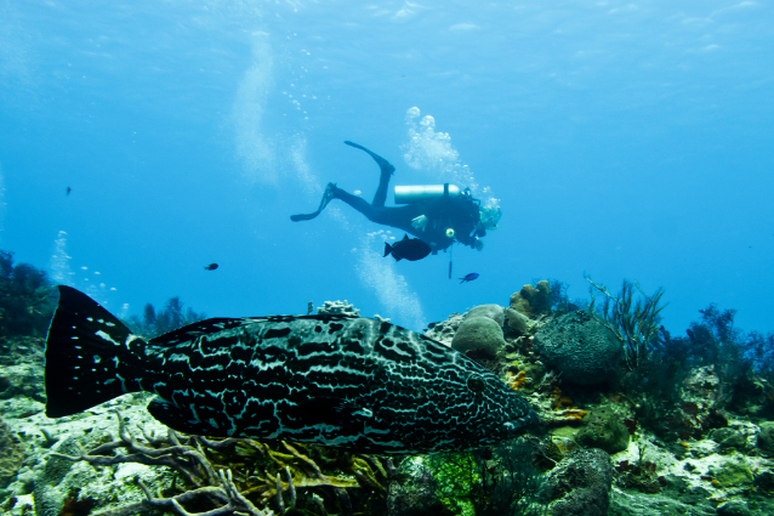 Set at the base of Gros Piton, the Coral Gardens offer beginner divers an amazing look at sea life in a dive that won’t exceed depths of 50-feet. 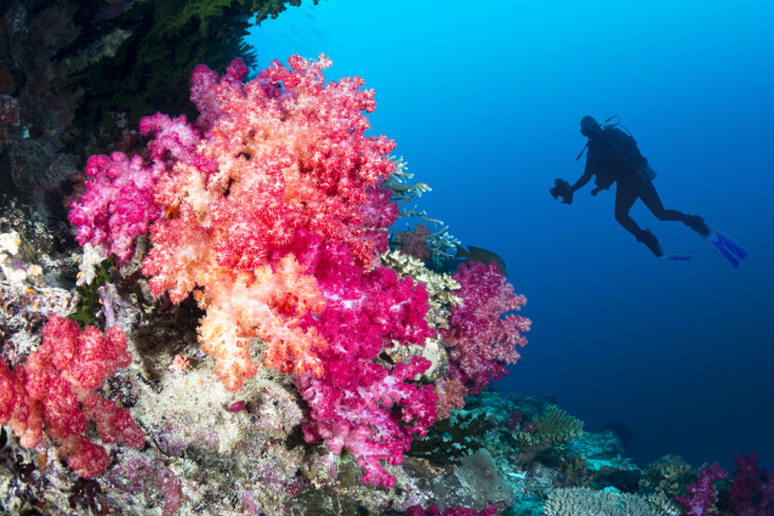 Beautiful scenery and tropical fish delight on this accessible dive. Roughly 70 nautical square miles of reef and underwater life makes this state park a perfect adventure destination. 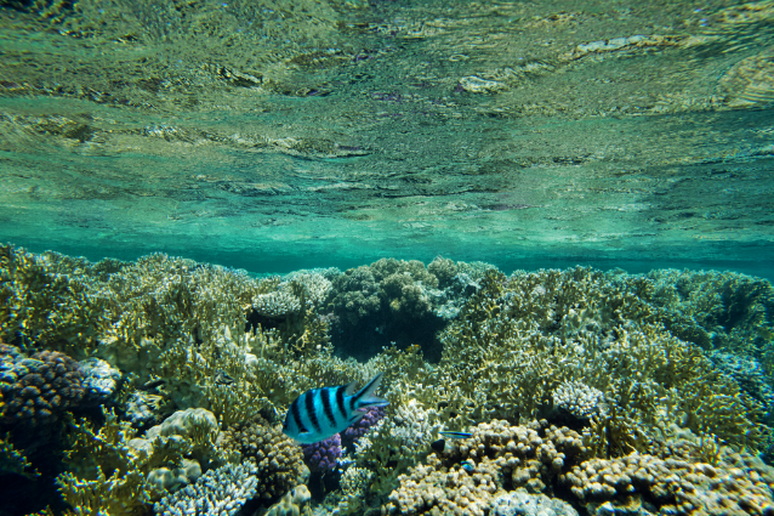 Home to the continents only living barrier reef and fairly shallow dive sites, John Pennekamp Coral Reef State Park is great for beginners and exciting for experienced divers too. The renowned dive spot of Beqa Lagoon is said to offer more than 100 dives, many of which are perfect for families with novice divers. One dive—Carpet Cove, though deep in spots, offers a look at a Japanese fishing boat wreck, still intact, now covered in gorgeous soft corals. This dive, which is also a good snorkeling location and a top spot for dive instructing, is just one of many fantastic beginner dives in Cozumel. The whole family will enjoy easy access to coral, crabs and maybe an octopus sighting too. 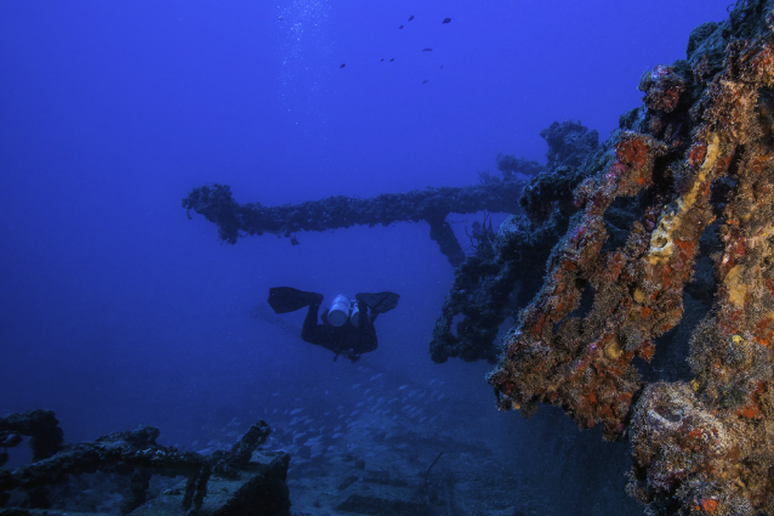 Calm currents, great visibility and an awesome ship wreck that has attracted fish big and small make this site a great dive for the whole family. 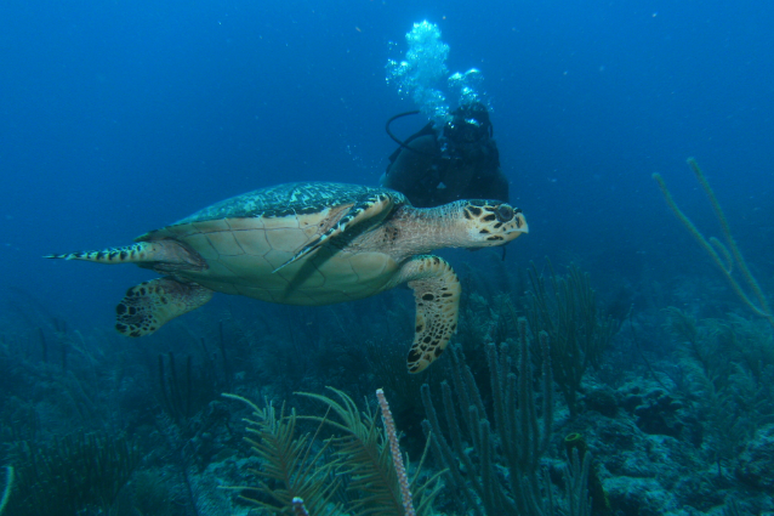 A short boat ride from Seven Mile Beach gives divers of all skill levels access to an exciting dive with a total depth of less than 60 feet. With an abundance of marine life like the cleaner wrasse, eels and, of course, Hawaiian green sea turtles, this easy dive is one of many great spots in the area. A maximum depth of 35 feet and clear water conditions make this dive enjoyable for families with beginners, photographers and animal lovers.